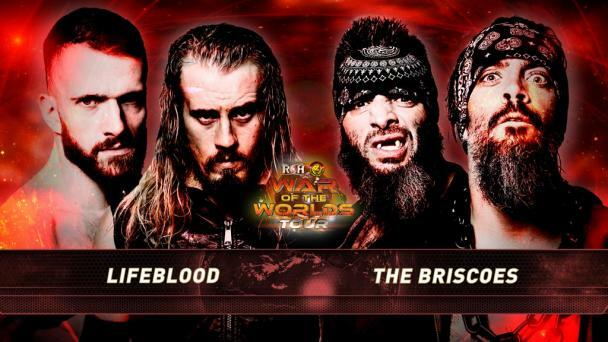 Four men in the thick of the hunt for the ROH World Television Championship meet in Nashville and we will find out just how long old bad blood boils! Kenny King and Shane Taylor found themselves together in The Rebellion while Jonathan Gresham and Chris Sabin teamed in the group Search and Destroy. Search and Destroy defeated The Rebellion at Best in the World 2017 to force them to disband but it may have been the best for everyone. 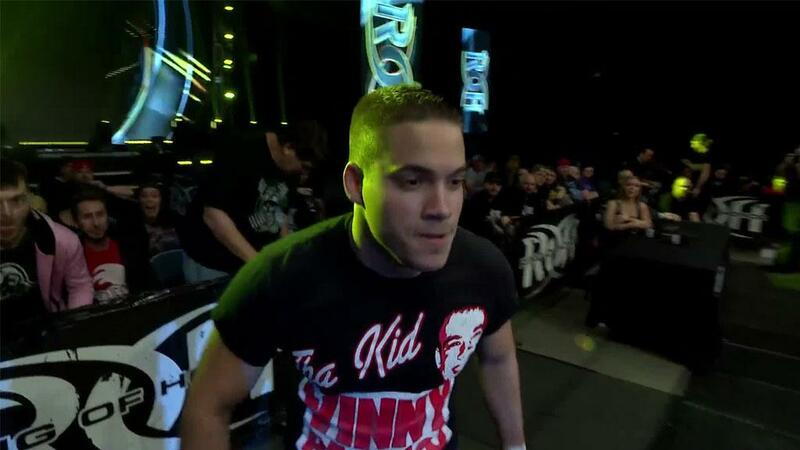 Since then, Shane Taylor has competed in matches for the ROH World Television Championship while Kenny King has won the title twice. 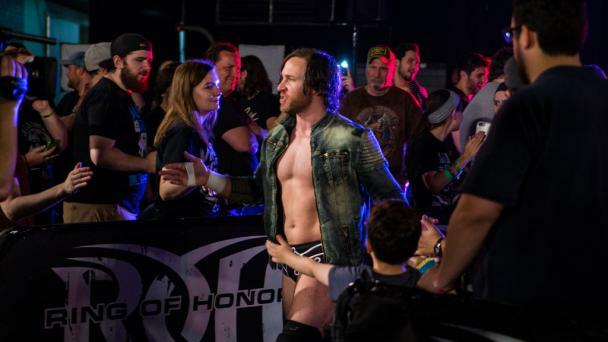 Chris Sabin went on to win the ROH World Tag Team Championship with Alex Shelley while Jonathan Gresham has seen his stock rise in bouts against Jay Lethal, Cody, and KUSHIDA. These four men meet again, this time in a Four Corner Survival Match in Nashville and the winner will put themselves toward the front of the pack for title contendership! Kenny King enters the bout likely the favorite as a former two-time former World Television Champion but one has to wonder where his mind is at after his bout against former best friend Austin Aries, who went to depths King wouldn’t go to beat him. Shane Taylor, meanwhile, has seen his hit list grow larger and his wallet grow bigger and there may be no bigger opportunity than Nashville to put himself in the win column! 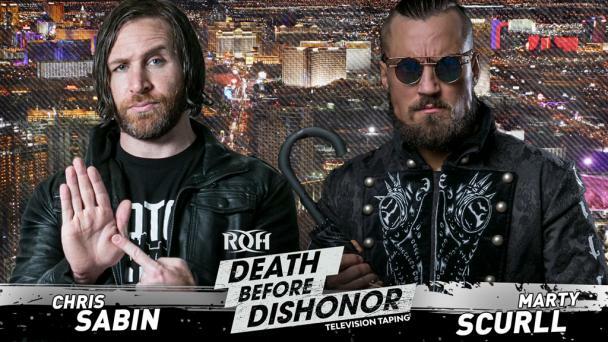 Gresham has been challenging himself against the world’s best like Jay Lethal, Cody, and KUSHIDA with the mantra that iron sharpens iron and could find himself among the favorites in this bout. 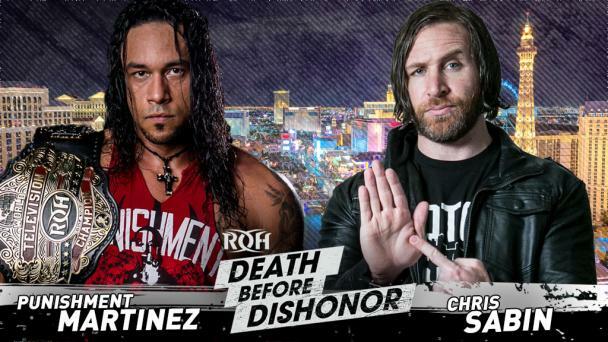 Finally, Chris Sabin is coming off an impressive Best of Super Juniors where he won three matches! Who will win this huge bout in Nashville with championship implications? 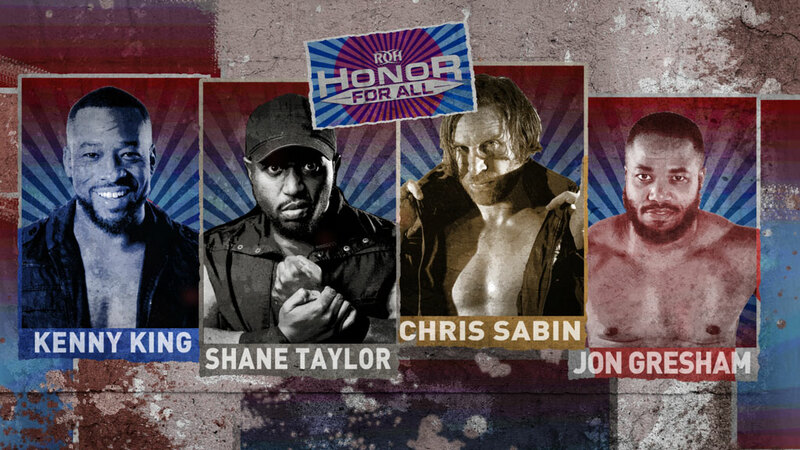 Join us in Nashville or watch LIVE as Honor For All is broadcast LIVE for HonorClub! 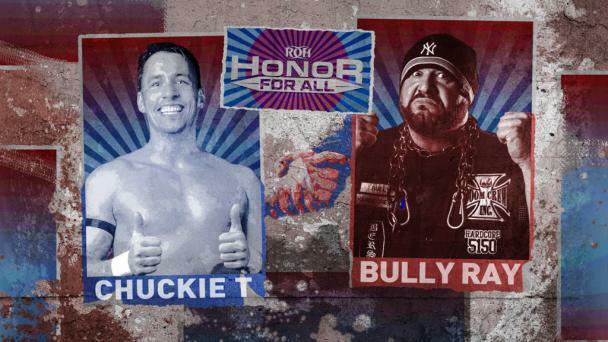 There is nothing like the hard-hitting, in-your-face action that Ring of Honor can deliver! Get your tickets NOW or watch LIVE when Honor For All is broadcast for HonorClub!